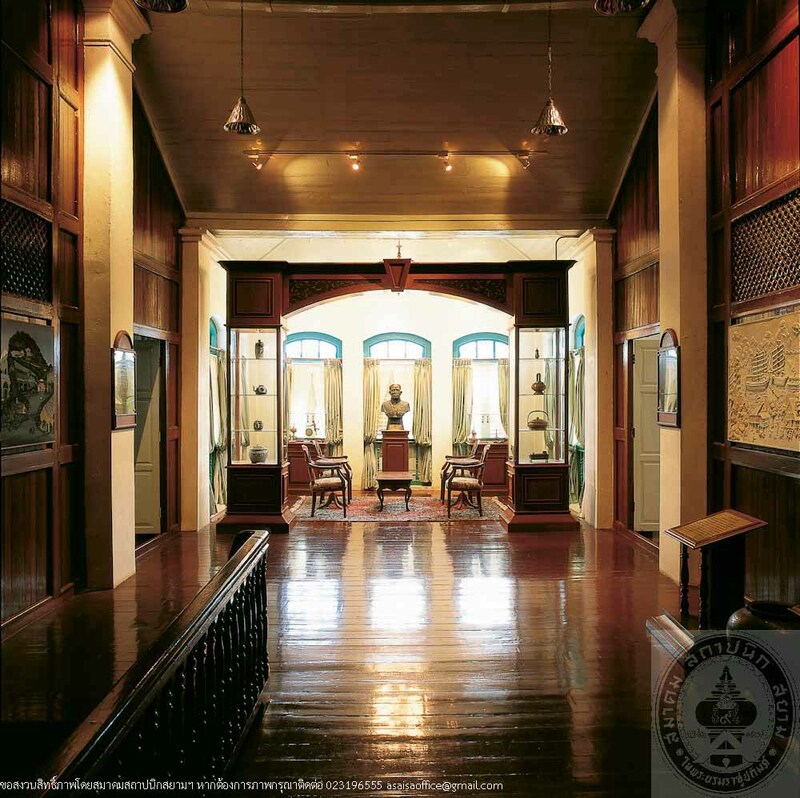 Satun National Museum is situated in Kuden Mansion which was built in 1898 AD by Phaya Phuminatphakdi (Tuanku Baharuddin Bintammangong) the lord of Satun who intended for this building as a reception house for King Rama V on his visits to the South. The King did not stay on the trip, nevertheless, the house has served as several government offices, and during 1947-1963, it was Satun Provincial Hall. Later, the building housed a few offices successively until the Fine Arts Department took over the building and rehabilitated it as Satun National Museum in 1994. The museum building is Neo-Palladian style which emphasizes on the middle front porch. The pediment is decorated with blue colured glass in shape of the sun. The building is surrounded by French windows as was popular in Southern Thailand. Decorations are stucco mouldings. The overall image is rather simple, however, its symmetrical plan and stable form gives the building a stately and impressive look. 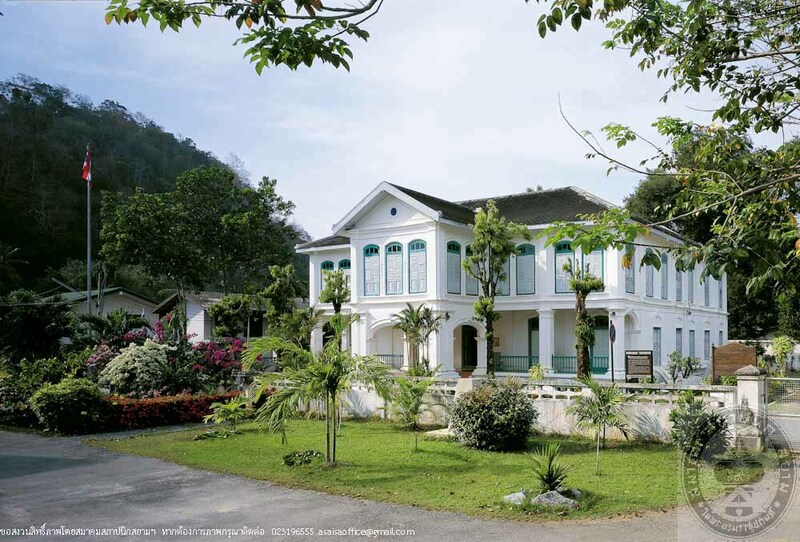 The Museum holds exhibitions on history of Satun, people’s ways of life, and Thai-Muslim culture.